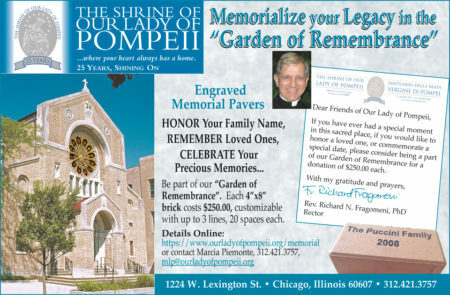 “Garden of Remembrance” Engraved Memorial Pavers: HONOR your Family Name, REMEMBER a Loved One, CELEBRATE a Precious Memory, AVAILABLE for purchase. Please click to order or for more information. Thank you.